Moto-Plaisir, in the Geneva area, is a prefect place to start your motorcycle trip in France, Switzerland or Italy. 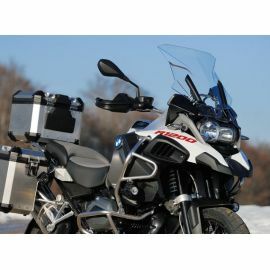 You will be able to choose from a selection of the best travel bikes of the motorcycle industry. Travel motorcycle rental There are 14 products. From 79 € per day, 300 km included. A2 License. 650 € deductible. 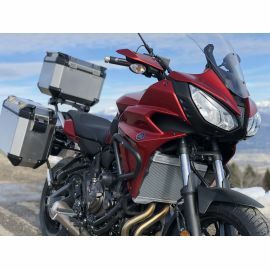 The well known Yamaha Tracer 700 is fun bike to ride but comfortable for your trip. GPS, 3 aluminum cases included. This all-rounder motorcycle with its 3 cylinder 800 cc engine offers an excellent performance and comfort, whatever you ride one or two up. From 119 € per day, 300 km included, 650 € deductible. The Honda Africa Twin is the ultimate Honda all rounder. 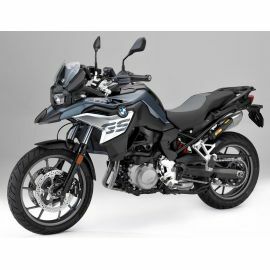 Lighter than most of its siblings, it is an easy and comfortable bike for long trips through the Alps. The new water cooled flat twin engine in a versatile sport tourer package. 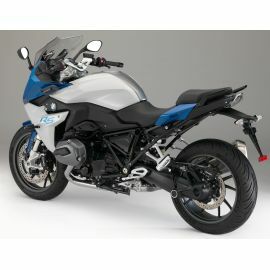 More comfort than the R1200R and more sport than the R1200RT. From 129 € per day, 300 km included, 650 € deductible. The best touring bike in its category. Try the all new model with the liquid cooled engine ! From 139 € per day, 300 km included, 650 € deductible. The best all around bike is now with a water-cooled engine. Try it ! 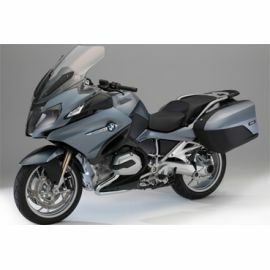 GPS, 3 BMW Vario cases included, optional tank bag. The new water cooled flat twin engine now in the ultimate allrounder package. Get ready for long distances thanks to its 30 liters fuel tank ! 3 aluminum cases and GPS included. From 159 € per day, 300 km included, 650 € deductible. 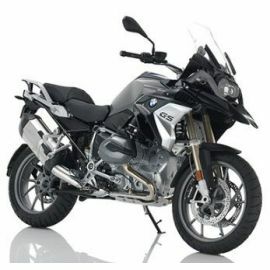 The most dynamic motorbike of its class, thanks to its great maneuverability and its 6 cylinder engine. High comfort for the passenger and high performance for the pilot ! GPS, 3 cases and stereo sound included ! From 189 € per day, 300 km included, 1000 € deductible. 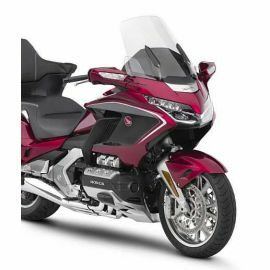 Try the new generation Goldwing Honda 2018 with DCT gear box. One of the best top class tourer. This new generation offers the best comfort ever in a lighter package. GPS, 3 cases included and your music on the bike's stereo !